Gifts are something I'm not used to, not because I don't like them but because I rarely receive them...especially for my birthday; and then a gift some people would give an arm and a leg to have? That's something pretty awesome and out of this world, lol. I've only recently realised how much I love brooches. 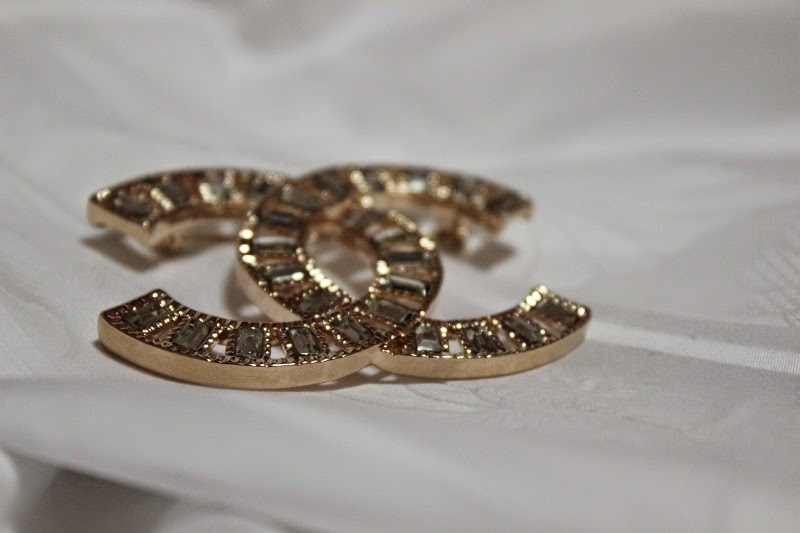 From wearing them as fashion accessories on my clothes, as accessory extensions with a necklace or even as a hair accessory which is my favourite way of wearing them. 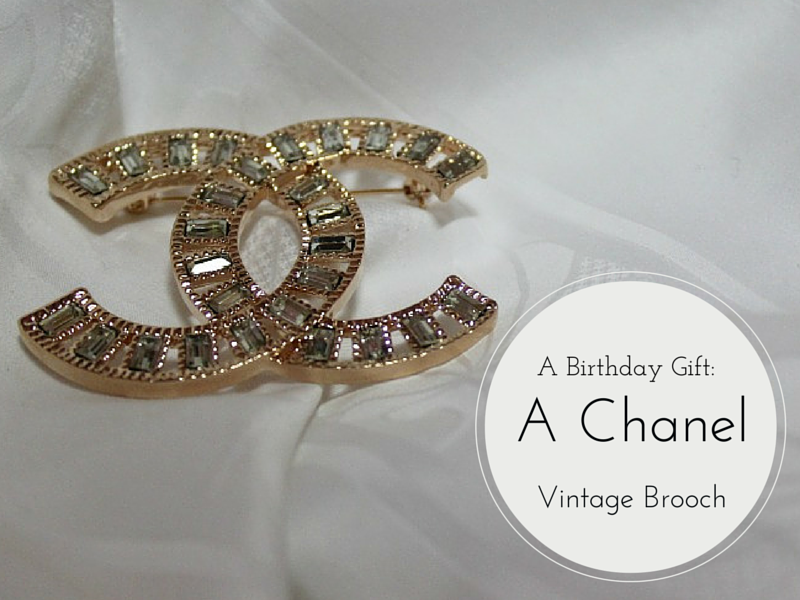 They are a very easy and fun way to instantly glam up an outfit - a casual tee and denim look instantly looks classy when you add a classy, vintage brooch to the mix. 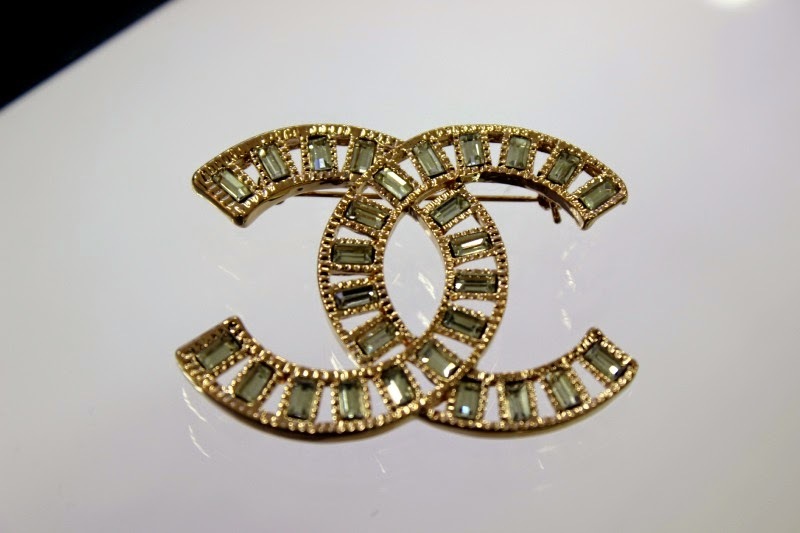 Now, a vintage Chanel brooch is all types of awesome trust me. I've been trying to contain my excitement at receiving one since the day I got it...weeks after my birthday but a birthday gift all the same which I am going to treasure. As simple as this looks, it weighs a ton and is as heavy as it looks. 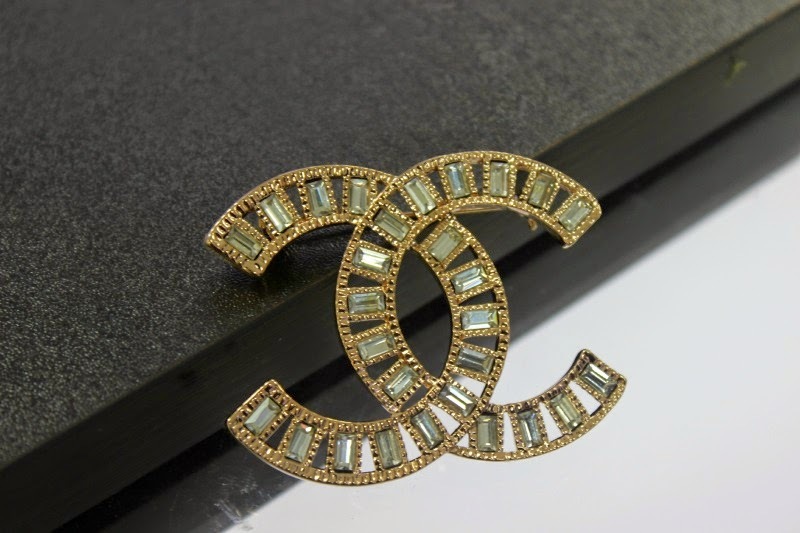 I hate dressing up but I am looking forward to styling an outfit with this brooch. I hope I get it right. any suggestions on how to style this? Please, please let me know in the comments section and I'll love you forever literally. 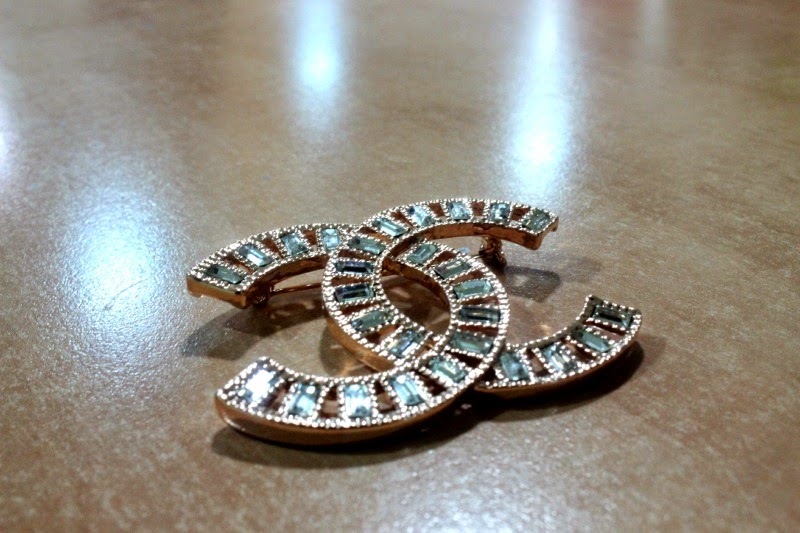 Below are some Chanel accessories I'm positively drooling over and which I'm sure you guys will absolutely love.